Walnut Creek Short Sale For Sale, Wells Fargo Bank, Near BART! We have a new Walnut Creek short sale for sale at East Bay Short Sale Group! Just listed on the market in Walnut Creek. 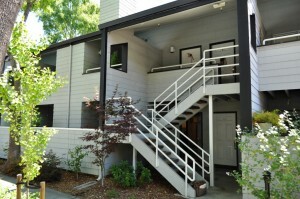 This is a Walnut Creek short sale, located at 3193 Wayside Plaza, unit #3. It’s a condo, downstairs unit, one bedroom, one bath, 720 square feet. Great location, located right next to Pleasant Hill Bart, located near to shopping, all the new developments that’s taken place right there. Also right next to Iron Horse Trail, and just a couple blocks from Club Sport and I-680 freeway. So you’re close to 680. You’re close to Pleasant Hill Bart. You’re close to a lot of the businesses around there, including restaurants, lots of entertainment, and things like that. So, great property we’re just listing, $140,000. The Homeowners Association dues are delinquent a little bit, so we’re going to ask the buyer to help take care of that. But certainly we can work that out with you. So, if you have any interest, let us know. Again, this Walnut Creek short sale for sale needs a little bit of TLC, some light paint, some carpet. Besides that, the unit is pretty much ready to go. So, contact us if you have any more questions or need more information, would like to schedule a showing for this Walnut Creek short sale. We can be reached at our website at East Bay Short Sale Group. Again, if you’re thinking of purchasing a home in Walnut Creek or the surrounding areas, whether it’s a short sale or not, let us know. We’d happy to help with anything you have, listing or buying including a Walnut Creek short sale for sale. 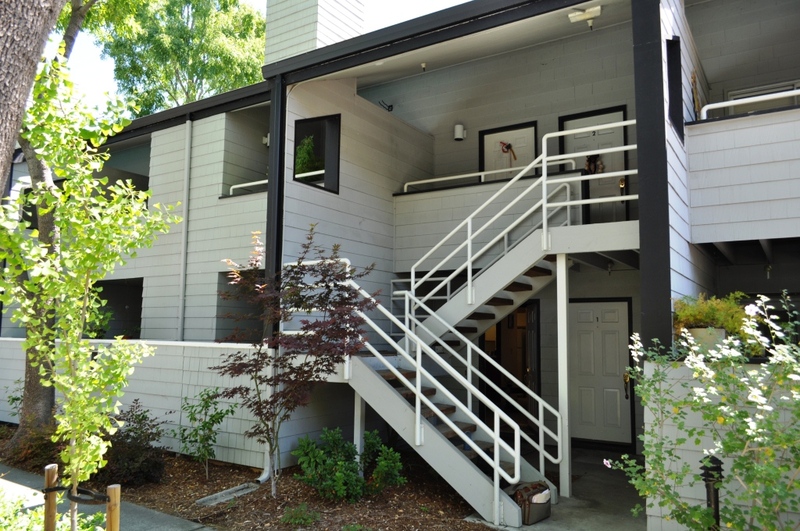 To see more photos and get more information on this Walnut Creek short sale for sale please visit our TourFactory page!